NYPL Map Warper features a wide collection of historical maps licensed under a Creative Commons CC0 1.0 Universal Public Domain Dedication. 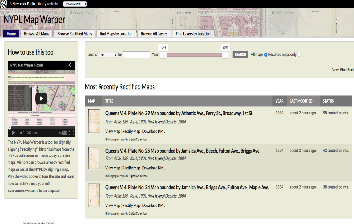 You can use the search functionality within the site to easily locate historical maps. Type in your keywords and select a year and choose whether you want all maps or just rectified maps. Once you find the map you want you can then export or download it in KML format. 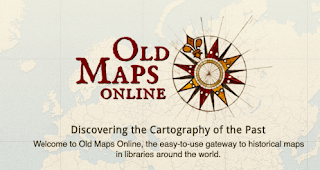 This is another great resource of historical maps to use in your instruction. The site offers over 90.000 maps grouped by date ranges. You simply type in the address or city name into the built-in search box and you will b able to access all the historical maps related to that location. 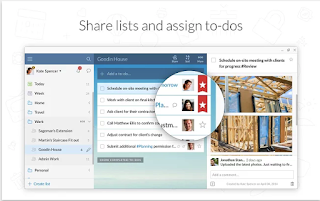 You can share maps you find through URLs or download a digital copy of the original map to use for educational purposes. 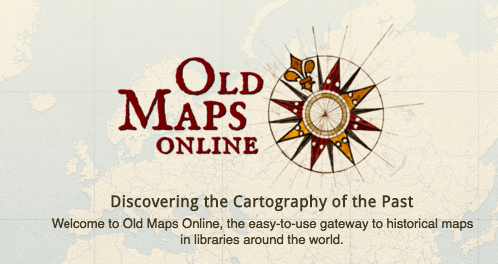 University of Texas Libraries has this handy resource where they have curated a huge collection of historical map websites. Use the chart at the top of the page to help you locate maps based on geographical region. This is a search engine to use to search for high resolution historical maps from 15th to 20th century. Over 250.000 maps are indexed. When you access this website, it automatically configures your location and will provide you with historical maps related to your area. 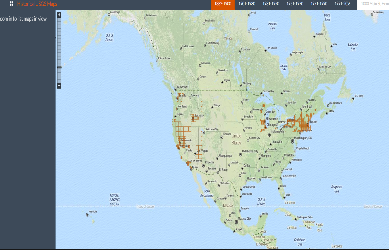 Alternatively, you can use the search box to search for historical maps from other locations.